On 10th anniversary of Women’s Rights in China, we look back at ourselves and realize how far we came to. We, dedicated volunteers of WRIC, have worked hard and braved against the oppression for our beliefs. It is a homage to the lives that were annihilated under the persecution of authoritarian and patriarchal society. Thanks to our efforts, we helped thousands of women and children with programs like Forced Abortion, Anti-kidnapping Children, Child Bride, Rural Girls Assistance, and Orphans. We salute to our volunteers who are currently and have been jailed for their ideals by Chinese government. Recently,the Internet being circulated that several children were killed in Fujian to take organs.The police clam that this is false.If these “rumours”are circulated online they are immediately taken off and may be arrested for spreading false information.Women’s Rights in China organization posted a definitive video of the scene, in a building in Putian, Fujian and found a number of children with a their organs removed as well as the parents who cannot hold back their emotions.China is the world’s largest human organ transplant source and this is the indisputable fact. The new crime trend is kidnapping children, killing them and removing their organs for sale on the blackmarket.Fujian coastal area has long been the most serious areas of trafficking. Trafficking in children is now more of a serious crime because the children are murdered not just kidnapped. 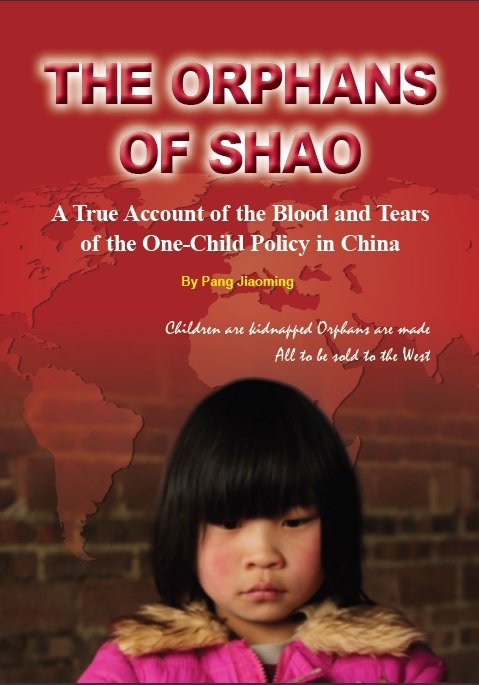 It is reported that a kidney sells for tens of thousands of yuan,The price is higher for a younger healthy organ, The police are unwilling or unable to search for missing children and only block the truth from coming out. For this year’s Women’s History Month, Women’s Rights in China (WRIC), Committee for U.S. International Broadcasting (CUSIB) and Visual Arts Guild’s New York Chapter co-organized an activity at Museum of Tolerance New York City to support Liu Xia. They hope to raise international attention and gain public support for Liu Xia through this open and free discussion, so Liu Xia can break free from China’s brutal regime and live with dignity and basic human rights.